of developers to create apps that are lucky. there is some of the best. Let’s take a look. 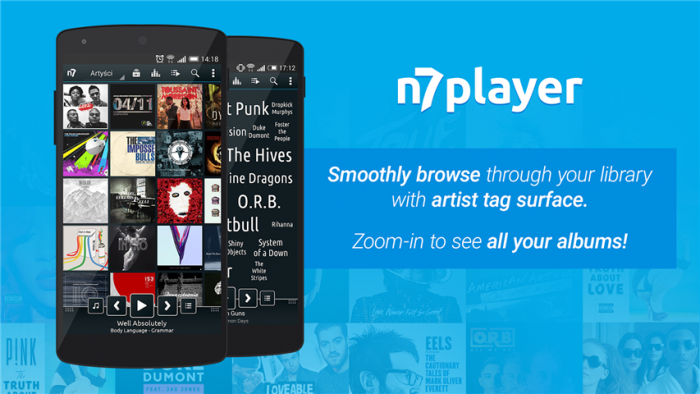 The n7player app creates a unique experience when you use it: the user-interface of the music player is presented as a “tag cloud” with the artist or song name appearing on your screen in an almost scrapbook look. Also hovering around the top of the Android music player app chart is PlayerPro Music Player. Like Poweramp, lyrics and album art can be downloaded and displayed while playing music (most of the artwork and lyrics were even visible when I first launched the app). Also, there are different skins, themes, and extensions that you can use with this player to help customize your experience. As one of the most popular music players for Android, you can’t really go wrong with Poweramp. With a very intuitive user-interface, you can also customize the app with different themes to suit your liking. Album art and lyrics can also be integrated into the player, it provides a (very impressive) ten-band equalizer to help tweak your sound output, and it’s compatible with many different audio formats. The Rocket Player is a feature-rich underdog which competes against some of the bigger names. With various templates and themes that you can download, Rocket Music Player gives you a bunch of options to play around with in an ad-free environment. Google Play Music offers access to a huge online catalog of music that you can stream if you have a subscription, but the app can also play music stored in your Android smartphone library. Google Play Music syncs with your Google account, which means your playlists and songs are accessibly instantly across multiple devices. Google Play Music also offers customized recommendations based on your current listening habits and music library, and, of course, it comes with the Android 5.0 Lollipop Material Design interface. doubleTwist is a delicious music player and podcast manager with over 95 thousand five star ratings. With a beautiful, easy-to-use interface, it eliminates the need to jump between different apps to play music, manage podcasts, or sync iTunes playlists. 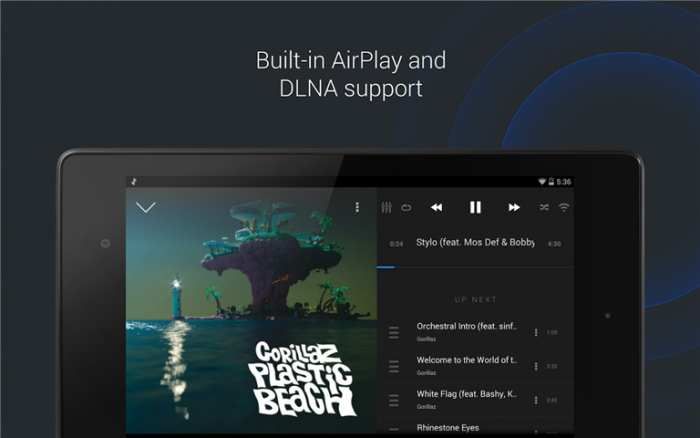 Plus, you can AirPlay music and videos from your Android with the optional AirSync purchase! 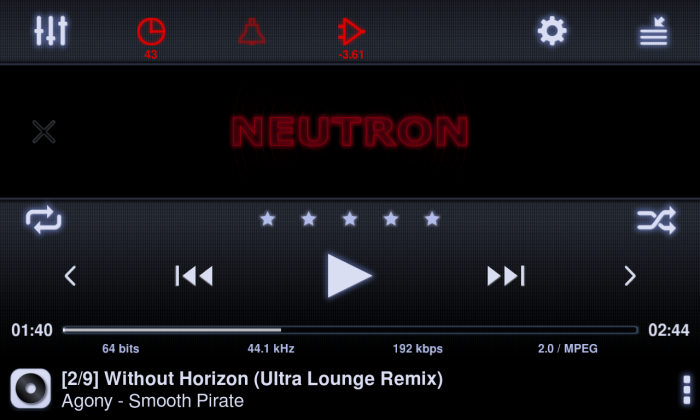 Equalizer Music player is a music and video player which with equalizer and visualizer. Improve sound quality on your Android device. Make your music and video sounds like never before. Support folder player. Equalizer is a volume slider with live music stereo led VU meter and five band equalizer with Bass Boost and Virtualizer effects. Intuitive player, uses simple and innovative controls. The most professional player designed for music and video enthusiasts! This is probably the only music app in the list to have tons of features. Features include plugins to help boost audio and twenty band equalizer. Agreed that in normal circumstances no one would require so many features but it always feels good to have so many features at your finger tips. 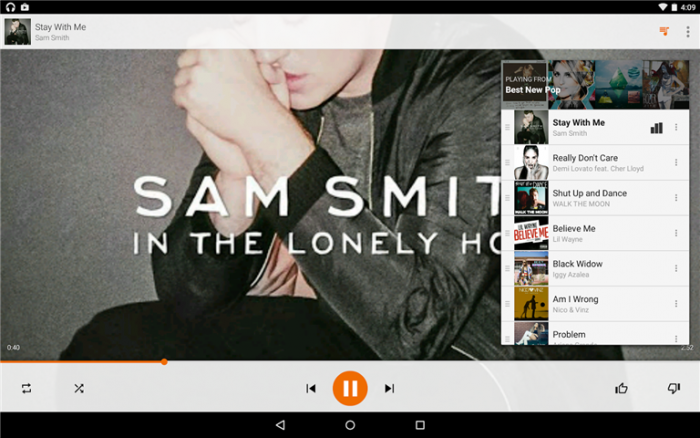 Music Player for Android. 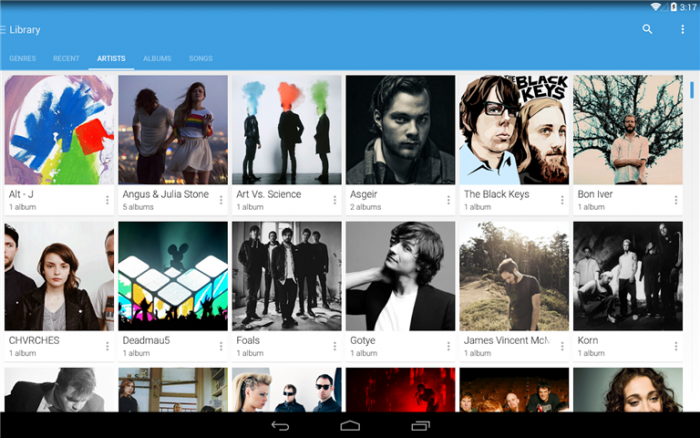 It gives you a simple and fast access to your music collections in android device. It has essential features like music browsing and managing playlists. Real Music Player The richest, most beautiful, one of the most powerful music player! You can easily manage your music, MX music player will guide you to easily find your phone all the music. And it’s free! 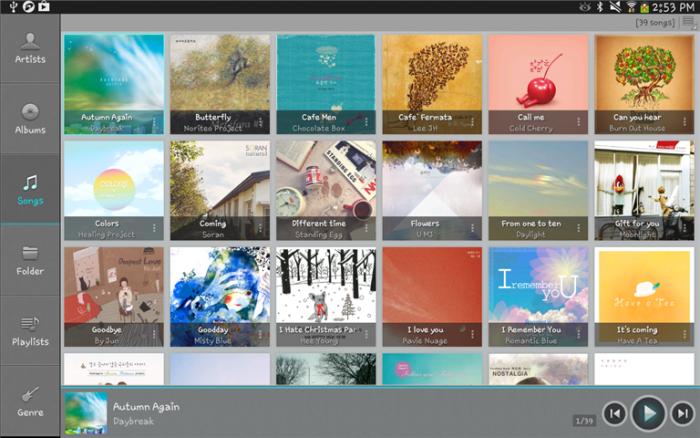 The Real music player is not only based on artist or album, but based on the folder structure. Small memory, running speed, can bring you new music playback experience! Listening to music anytime, anywhere to enjoy music? 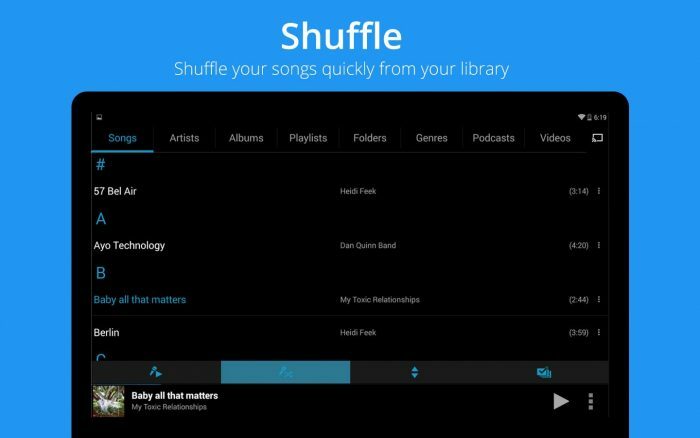 This music player makes it easy to browse and play your music files. The interface is design specifically for Android™, making it intuitive and simple to use. Smooth animations and swipe controls make this player one of the most convent music player, and the equalizer and playback controls make it one of the most functional.